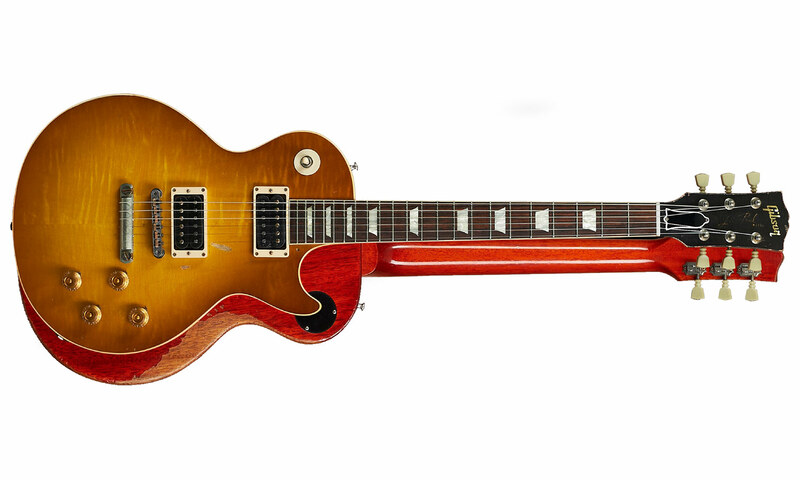 The Gibson Custom Shop recreated the 1959 Cherry Sunburst Les Paul used by Duane Allman in a two-version limited edition. Gibson explains that after extensive research with musician and historian Lee Roy Parnell, they came to the conclusion that Allman's most recorded guitar was the 1959 Cherry Sunburst Les Paul, and decided to recreate it in Aged and VOS versions, each limited to 150 guitars. Includes a Custom shop hardshell, certificate of authenticity, "Peacock" Shirt inspired dust cover, USB drive with video documentary of the history of the guitar by Lee Roy Parnell and extra plastic back plate. The Aged version also includes a glass slide. MSRP is $15 527 for the Aged version and $10 821 for the VOS LP. 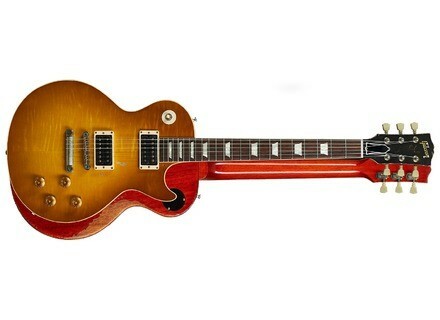 Visit www.gibson.com for further details. Gibson Nancy Wilson Nighthawk Standard guitar Gibson announces the release of a new Nighthawk guitar signed by Nancy Wilson, Heart's guitar player. [NAMM][VIDEO] Gibson recreates the 1934 Jumbo Gibson announces at Summer NAMM 2013 a limited edition of the first Jumbo acoustic guitar created by the manufacturer in 1934. Handmade Gibson Maple Hummingbird guitar Gibson Acoustic department releases a new limited edition Hummingbird electric acoustic guitar with a maple body.